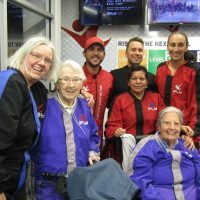 » Read More about Skydiving on an Extraordinary Excursion! Our Town Center excursion to the Georgetown Loop was impressive! 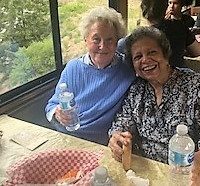 We sat in a first class section of the train where we enjoyed spectacular views of the mountains.The conductor provided the group with historical information about times when trains and mining was prevalent. In Honor of International Orangutan Day! 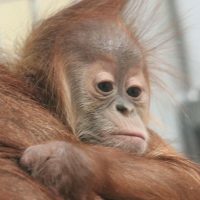 » Read More about In Honor of International Orangutan Day!